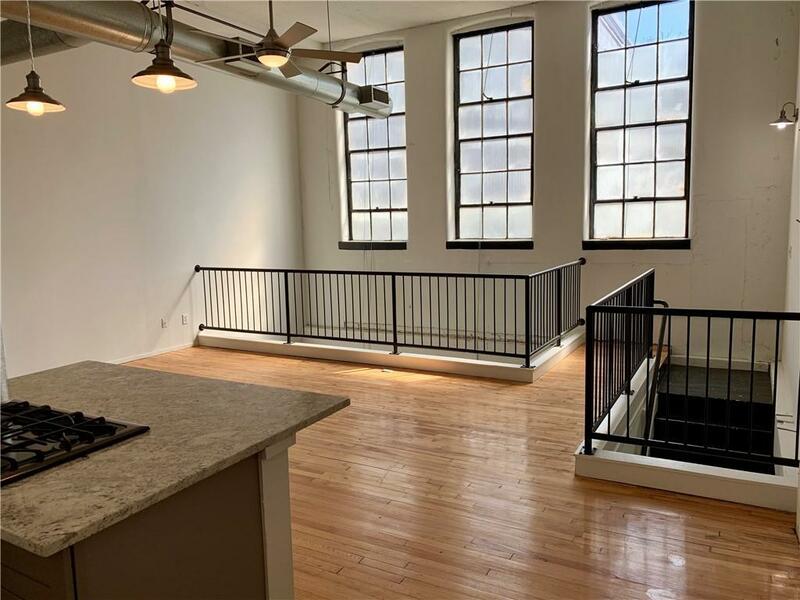 Hip loft located in HOT Old 4th Ward! Spacious, light filled, loft is located next to all the great restaurants and businesses O4W has to offer. Upstairs has open living concept w/an abundance of natural light thought the large east facing windows. 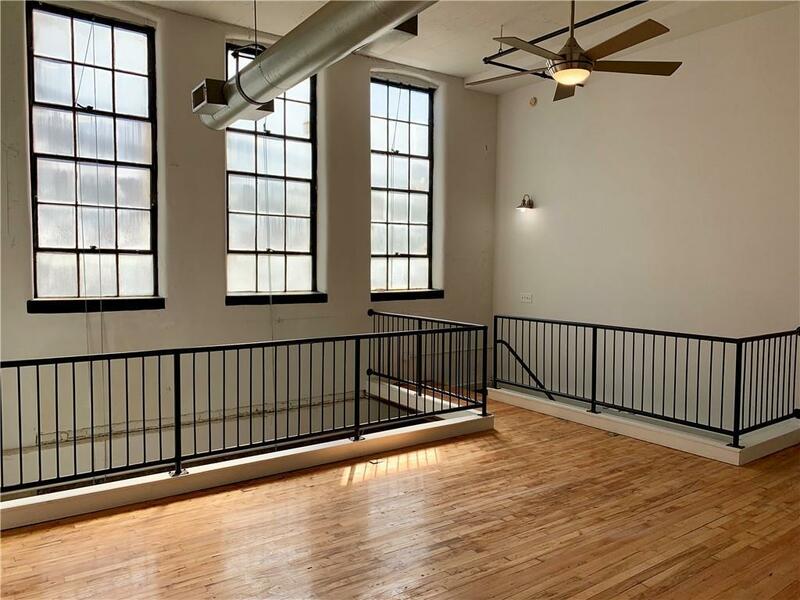 Exposed brick walls & w/high ceilings throughout giving you a true feeling of loft living. 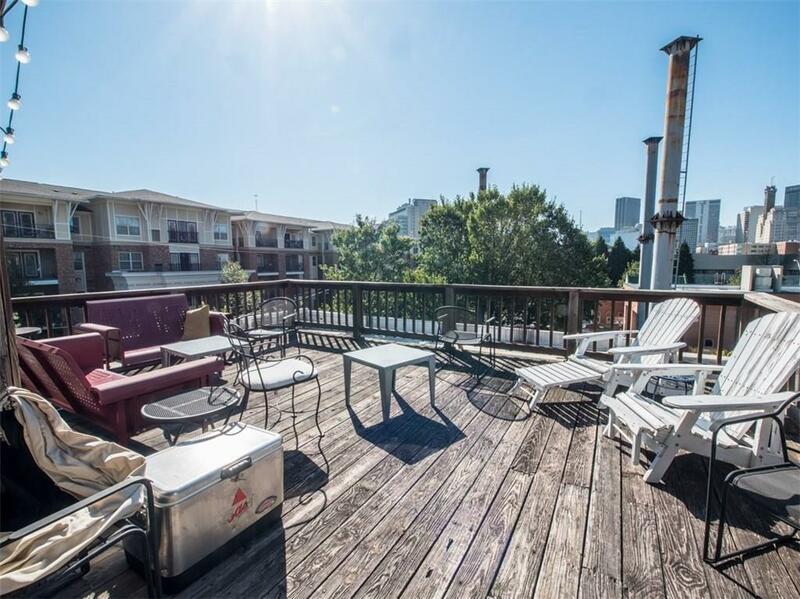 Brushworks features a rooftop deck perfect for entertaining! 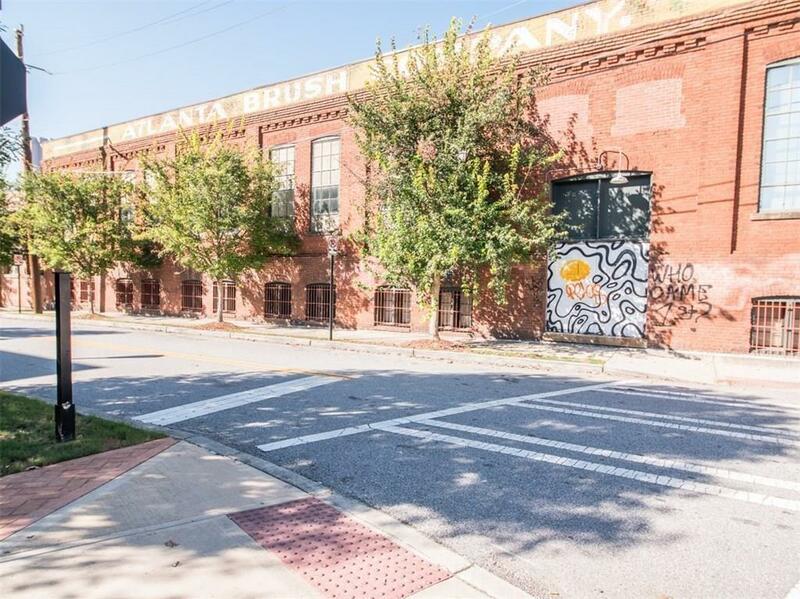 This recently renovated unit is a short distance to the BeltLine, Krog Street, & Edgewood Entertainment District. TWO premium parking spots & Laundry. Hurry before it's gone!